A.J. 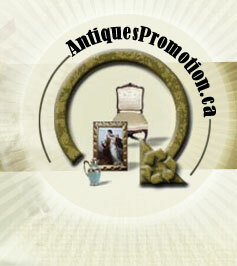 Furniture Refinishing has been servicing the Ottawa area since 1990. We have remained a small father and son business to provide the personal touch. At A.J. Furniture Refinishing we are dedicated to saving you time and money. We treat your pieces like they were our own, refinishing your furniture using the products and techniques that give the best end result. In addition to repair and refinishing, we offer a full range of furniture services including: restoration, fabrication of missing parts, matching as close as possible the colour to existing pieces. We invite you to check out our web site and our shop.